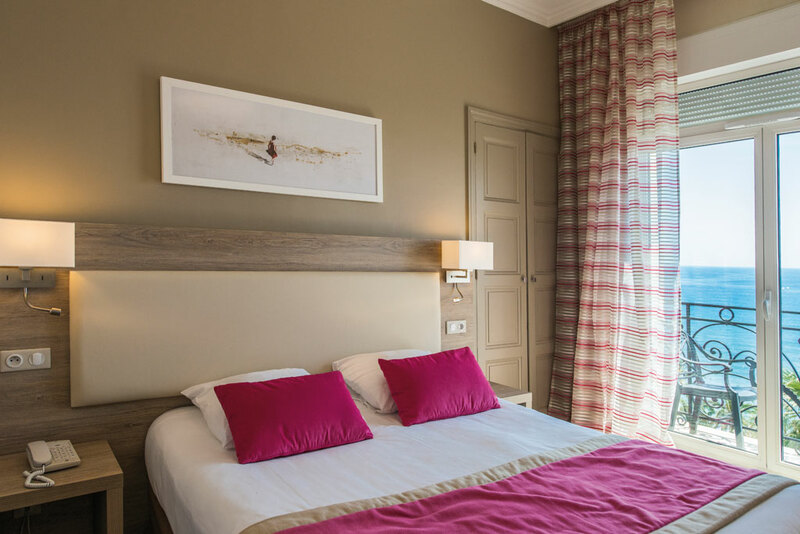 The charming Royal Westminster hotel, on the Promenade du Soleil and a stone’s throw from Vieux Menton with its picturesque streets, offers comfortable rooms with sophisticated décor in warm tones, in a quiet setting within a tree-filled park, facing the Mediterranean. It’s ideal place for recovering after a day at work or excursions to Menton and the Cote d’Azur. Get away from it all with a beautiful panorama of the Mediterranean sea. The Royal Westminster’s comfort rooms with a sea view offer stunning views of the Riviera, on every hotel floor, featuring either a double bed or 2 twin beds, ideal for two people. 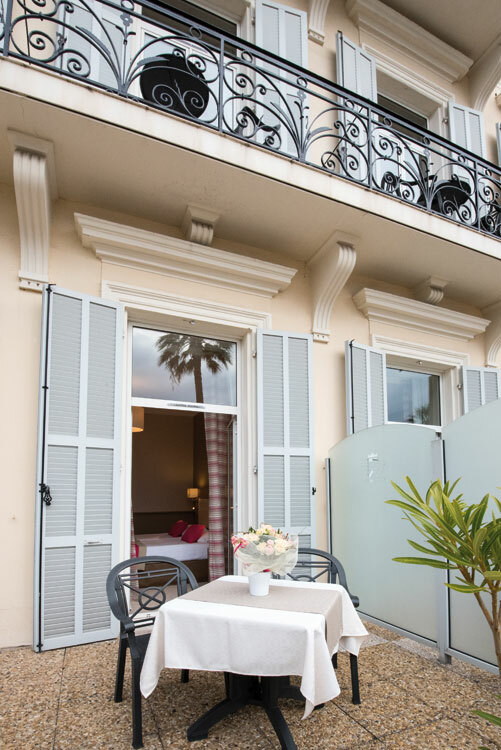 Measuring 15 to 19m², the rooms of this charming hotel in Menton are a great size. As an added treat, breakfast can be served in your roomupon request, whether you want to enjoy breakfast in bed or to take advantage of your comfortable room for a little longer, in complete privacy. spacious: 15 to 19 m2. 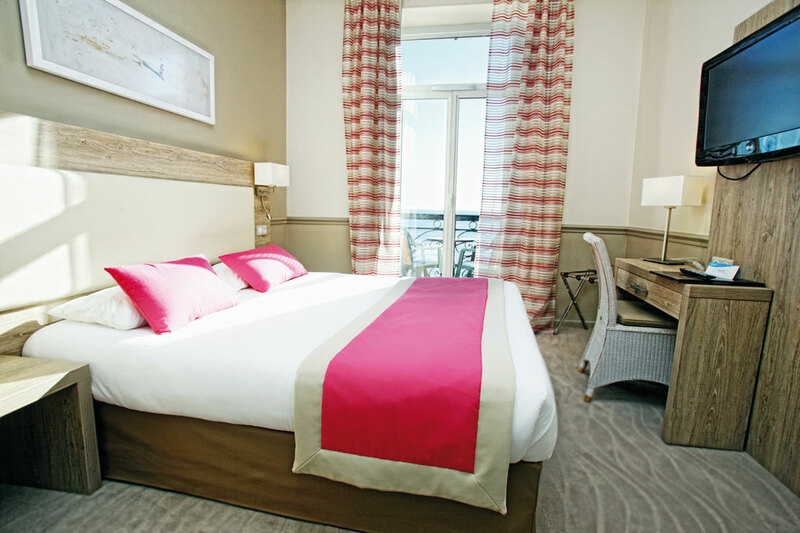 The 3-star hotel in Menton is the ideal place to enjoy your stay in Menton and the French Riviera. Don’t wait any longer: book one of our comfortable comfort rooms with a sea view now. Ideal for a short trip or a holiday in a 3-star hotel in Menton. 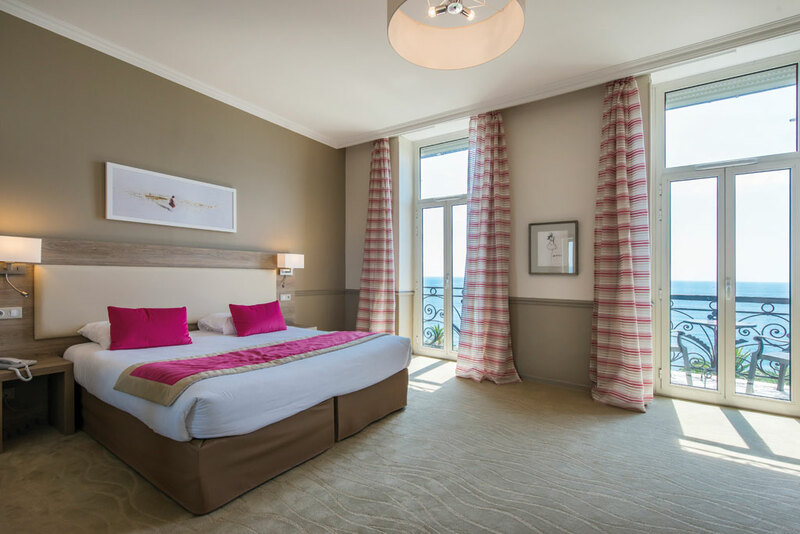 Our hotel in Menton also offers standard rooms with a city view, privilege rooms with a sea or city view and three rooms for guests with disabilities.